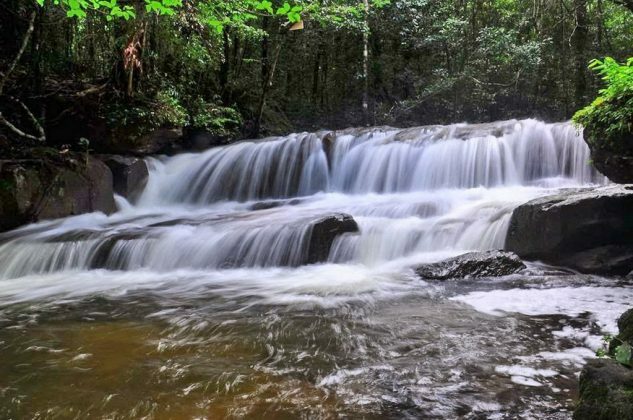 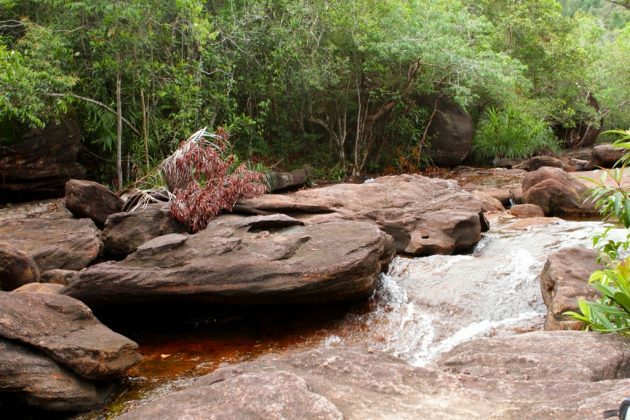 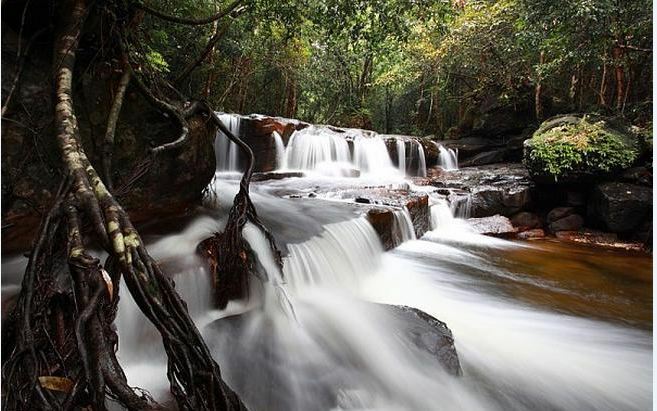 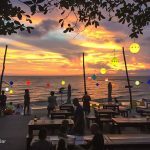 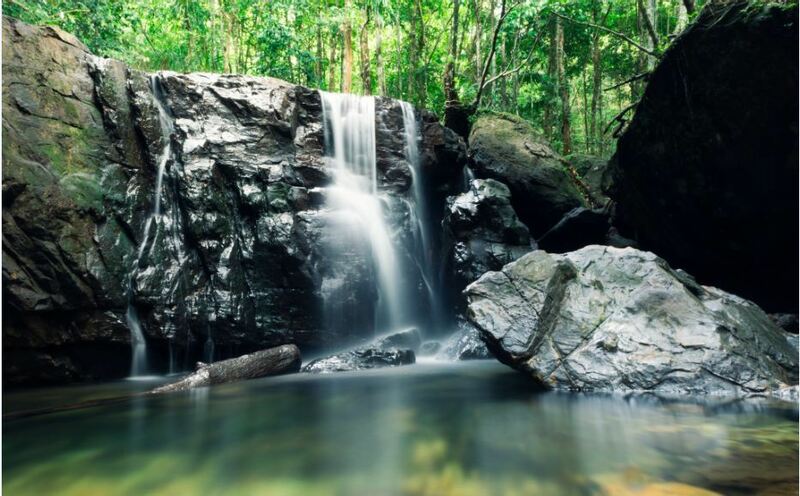 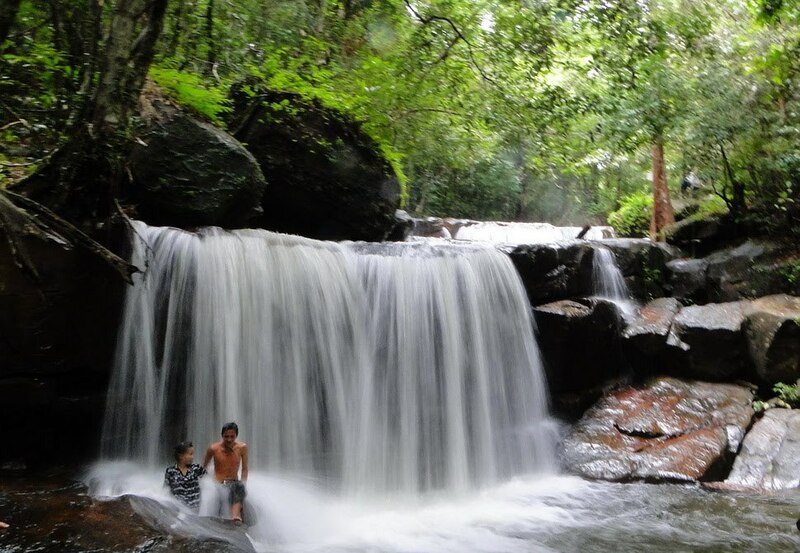 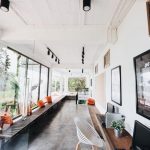 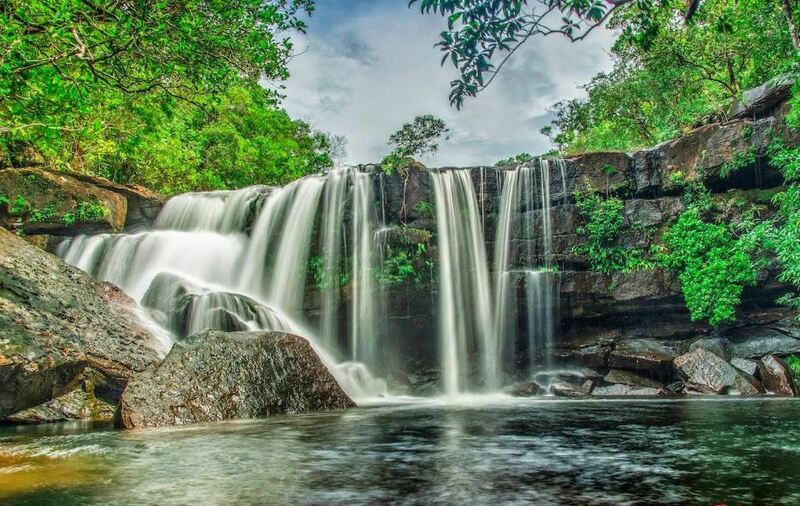 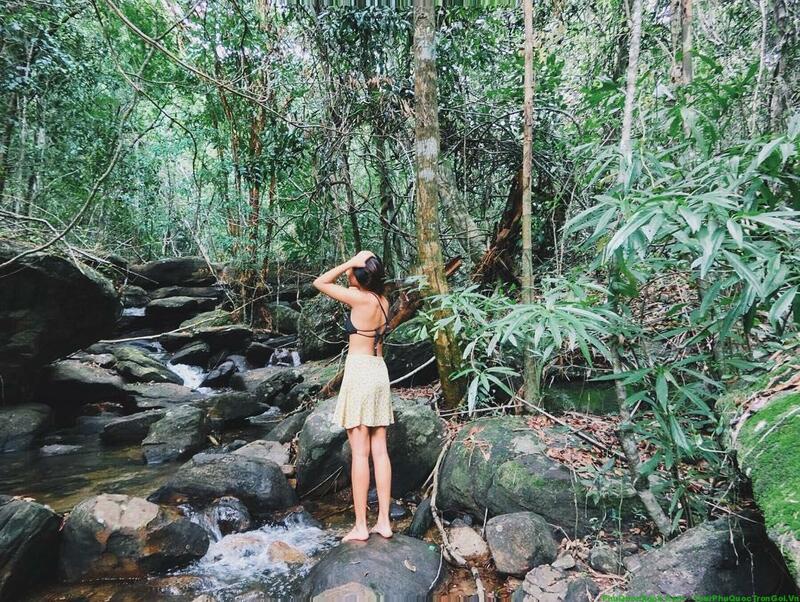 Tranh Stream – The ideal place you shouldn't miss in Phu Quoc Island - Living + Nomads – Travel tips, Guides, News & Information! 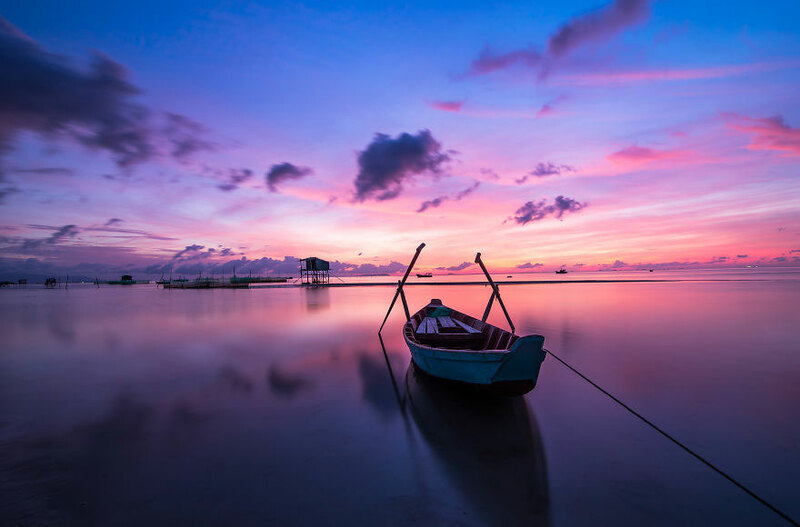 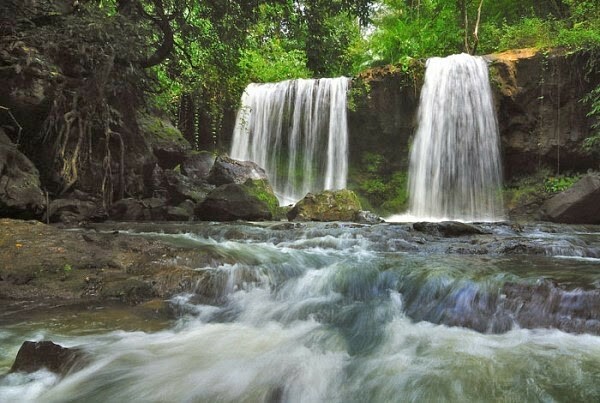 If having an occasion to visit Phu Quoc Island, wallow in the cool blue beaches with golden sandy beaches and beautiful places of interest and historical sites… don’t miss an attraction as Tranh Stream (also known as Suoi Tranh, Tranh springs & waterfall), is compared with the picturesque beauty. 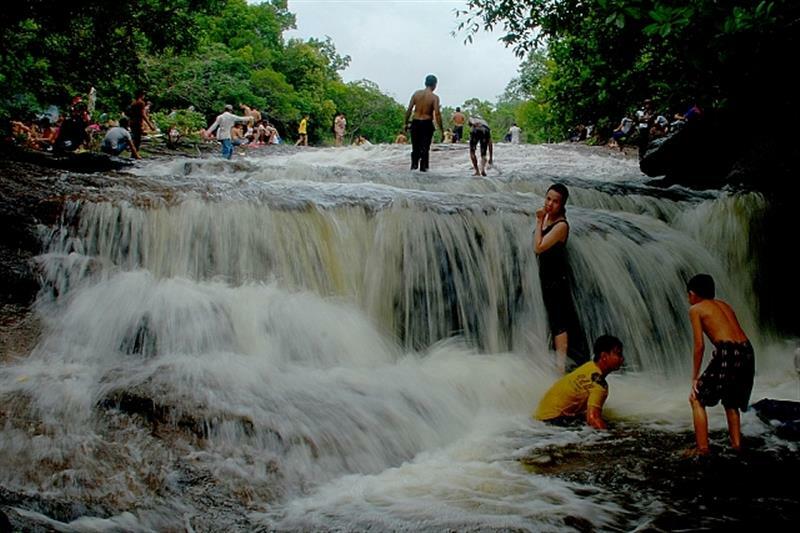 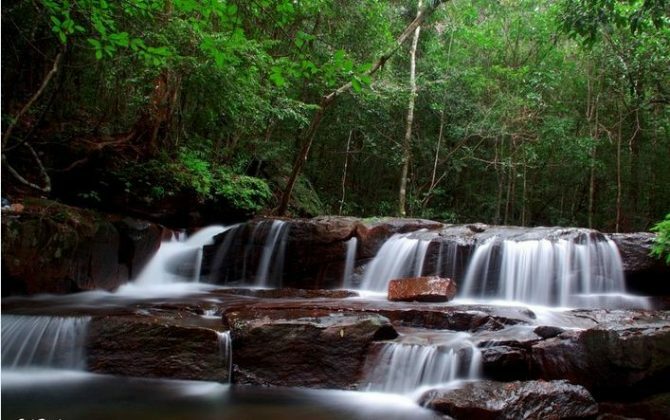 Tranh Stream is the most impressive place in Phu Quoc and is regarded as one of the most attractive naturals on the island. Although it is not a huge waterfall, but it still has a picturesque beauty and scenery of 2 side trails leading to waterfalls is also very lively. 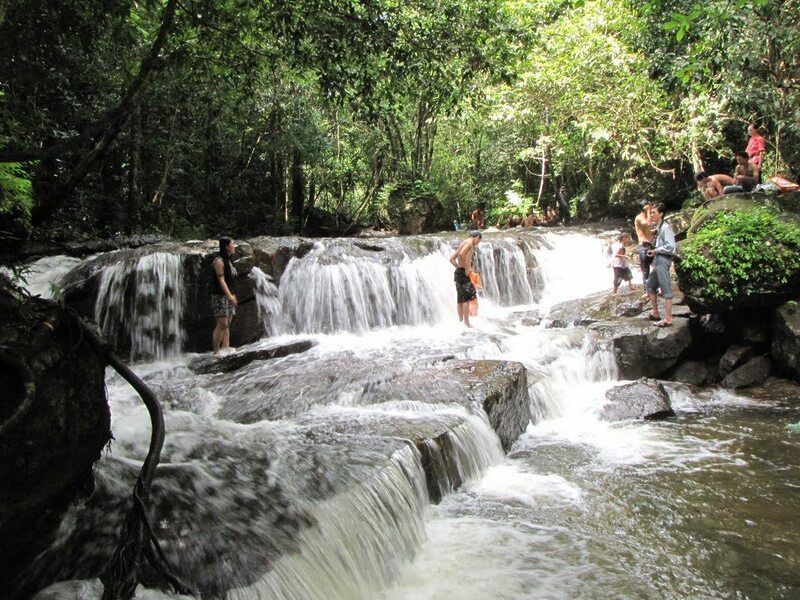 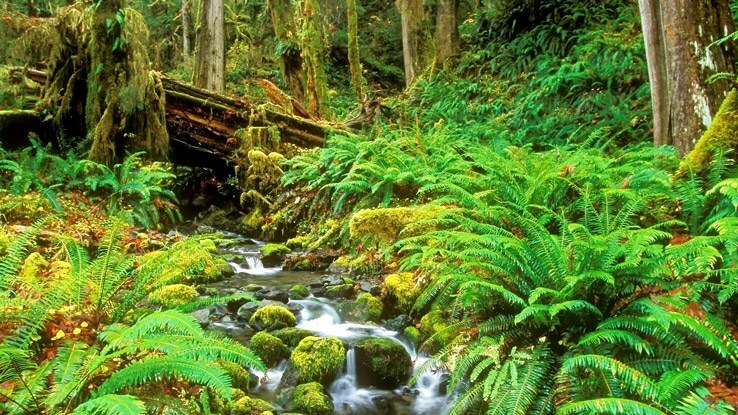 Tranh Stream is famous with domestic and foreign tourists by the beautiful natural landscape, stunning and harmony of flowers, mountains, seas, and rivers, is a resting and organized camping, picnic exciting. 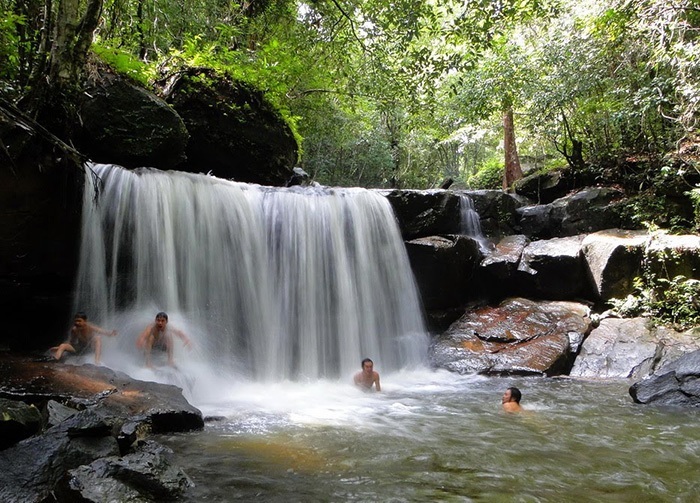 It is also considered an ideal place to visit for tourists. 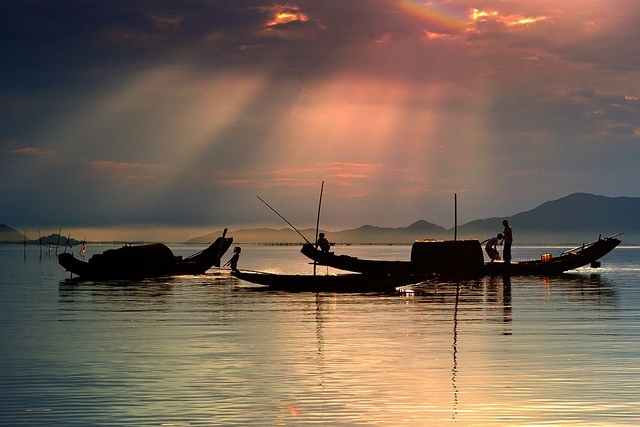 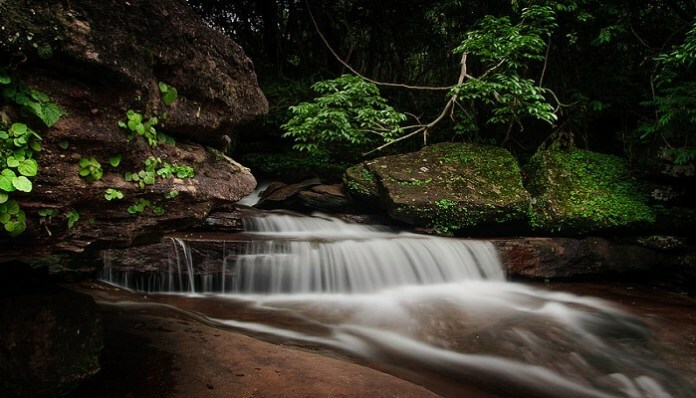 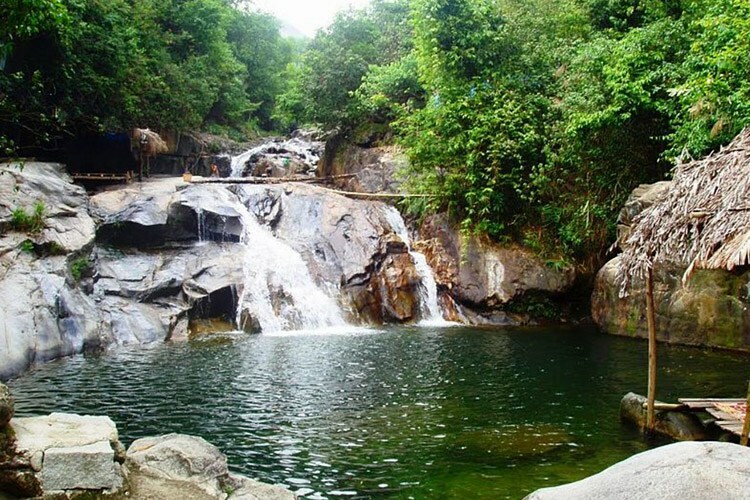 Visitors come to Tranh Stream to enjoy charming scenery like beautiful picture in May- the rainy season; you should not come here on from February to May. In order to get Tranh Stream, you will go through stages of bringing a little dark color with brushwood, but when crossing that path, you will be on roads covered with creeping golden rays shining down through the tree land full of dry leaves and weeds. 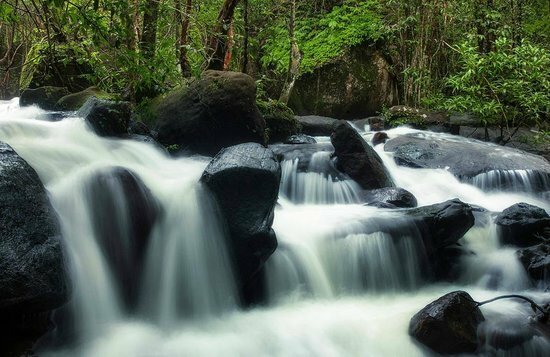 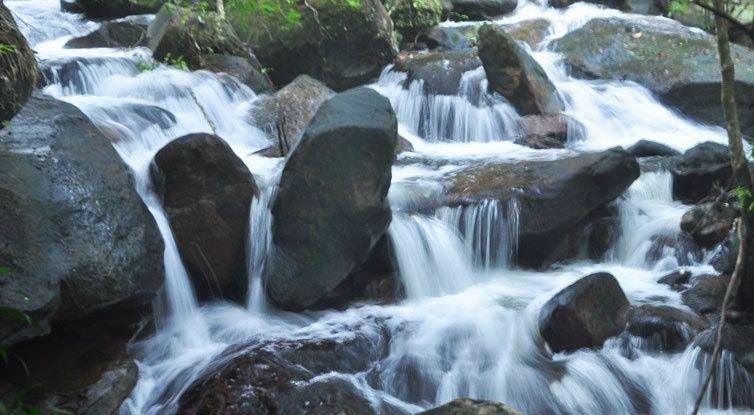 Tranh Stream is derived from the streams on the mountains Ham Ninh, after flowing through the ravine, crept through the trees which created a poetic blue Tranh Stream stretches 15km. 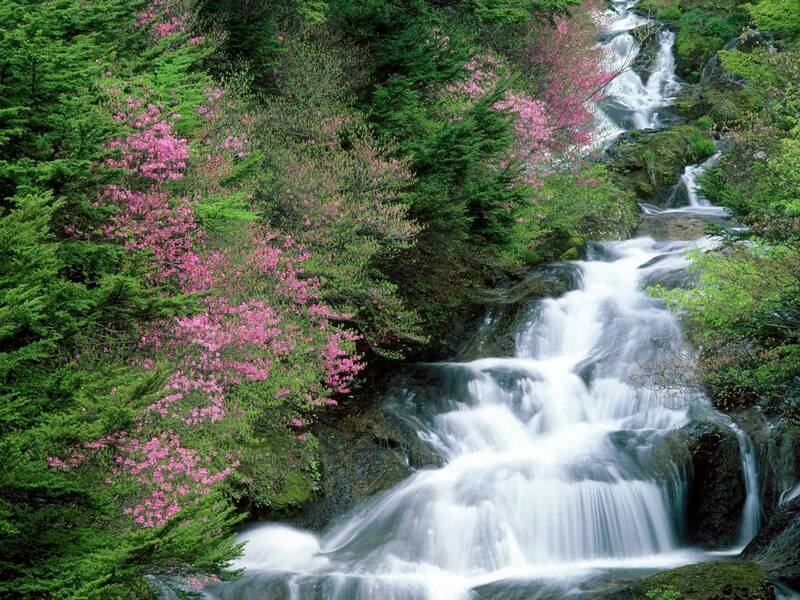 Occasionally, there are rocky rapids sections, bumpy make this stream flowing through softly, white in blue silky flowers and trees. 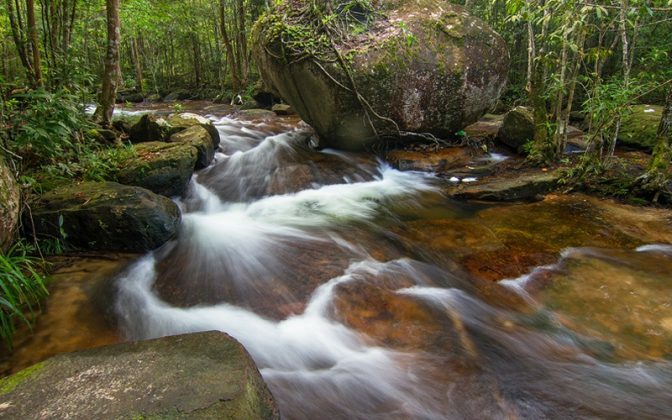 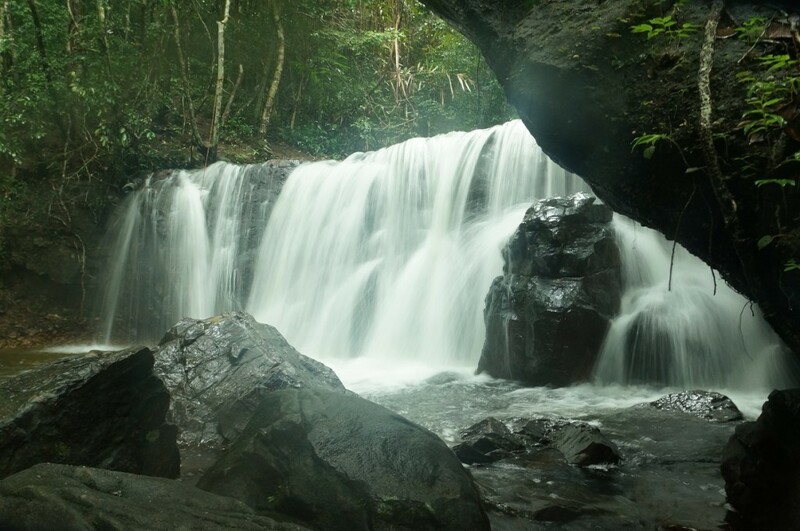 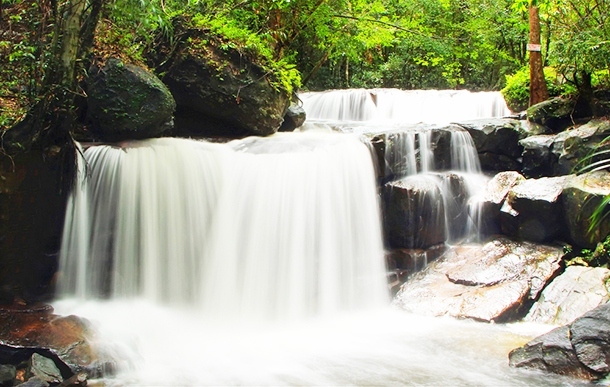 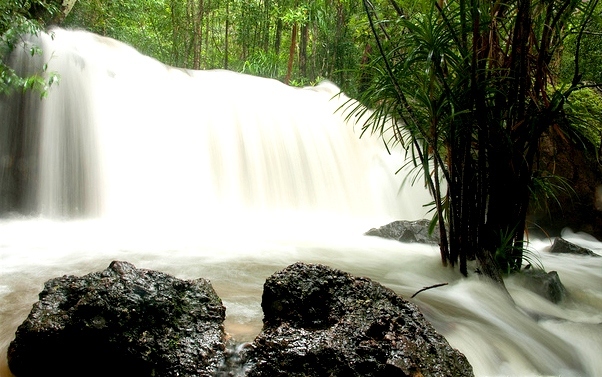 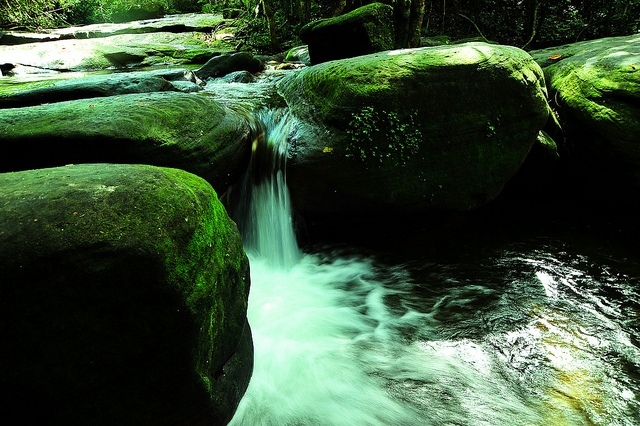 Tranh Stream is truly a beautiful picture of the place pristine mountains as Phu Quoc. 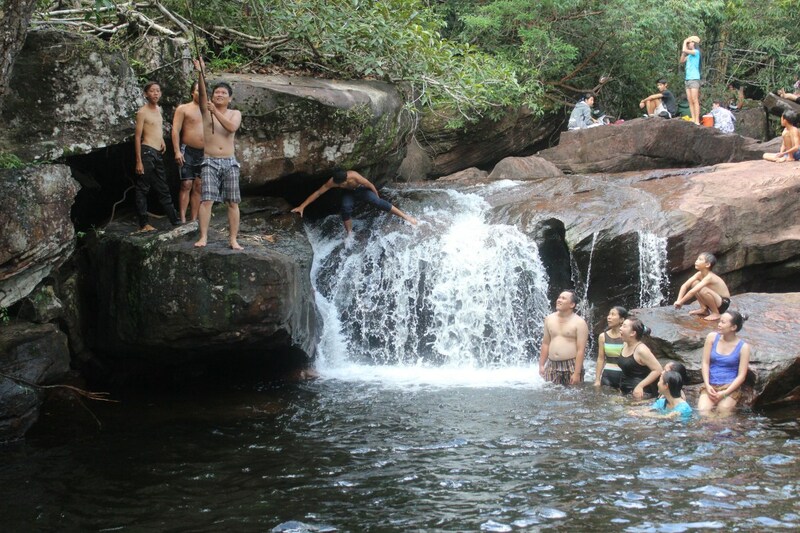 Coming to this eco-tourism point, visitors can swim in the stream, immersed with clear waters, cool or lay on flat rocks and hear gurgling streams, birds crying in the good atmosphere beside the stream. 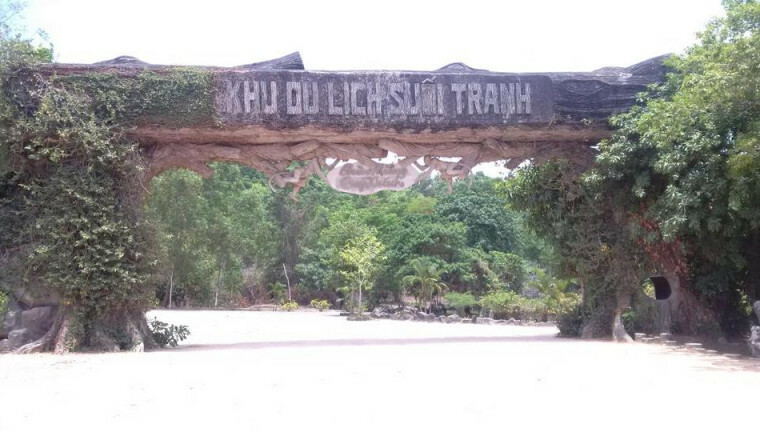 Prices: Tickets at the Tranh stream is 5,000 VND / person. 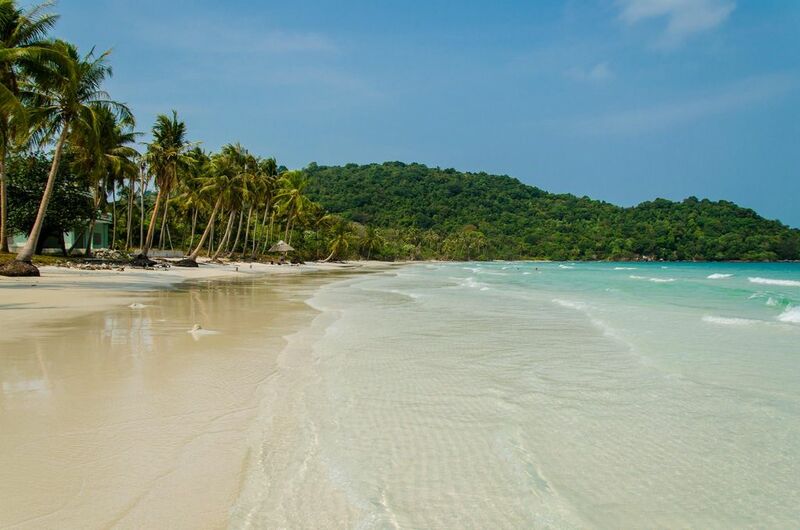 Parking: 10,000 and to park your motorbike or bicycle. How to get there: From the center of the Duong Dong town, Phu Quoc, take the road towards April 30 Ham Ninh, about 10 km to Tranh Stream resort. 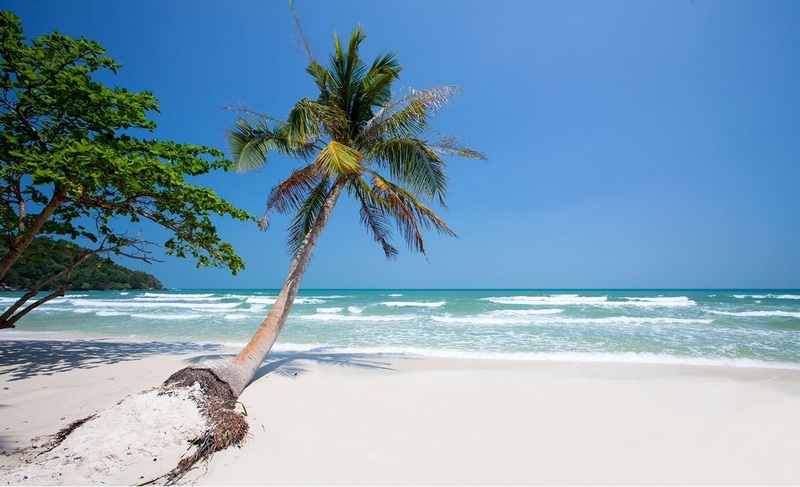 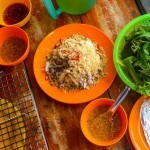 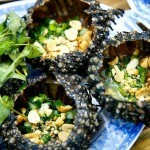 See more Phu Quoc Island travel guide at here.